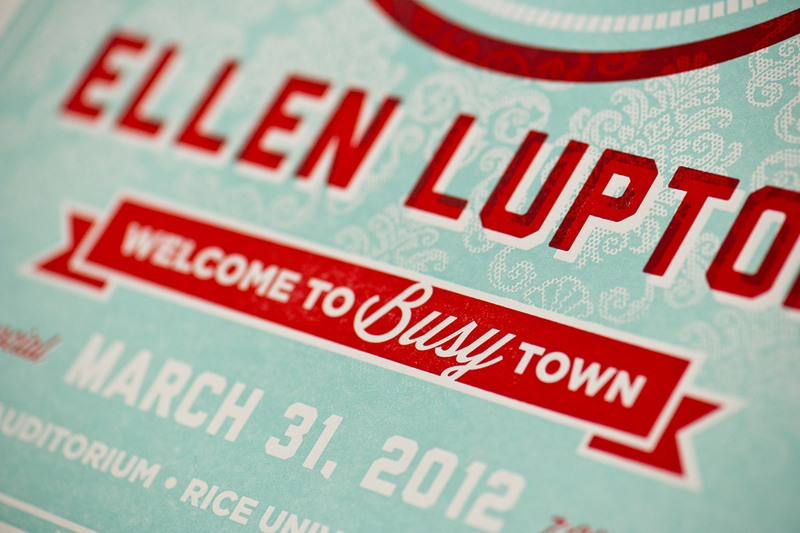 When AIGA Houston needed a letterpress poster for an upcoming Ellen Lupton talk, we were excited to donate our services. 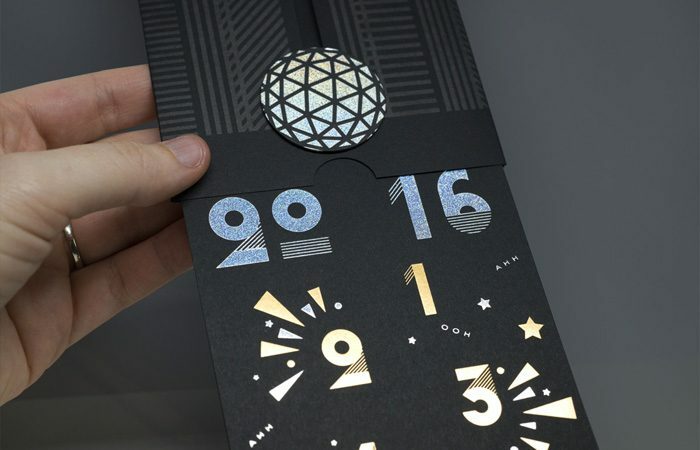 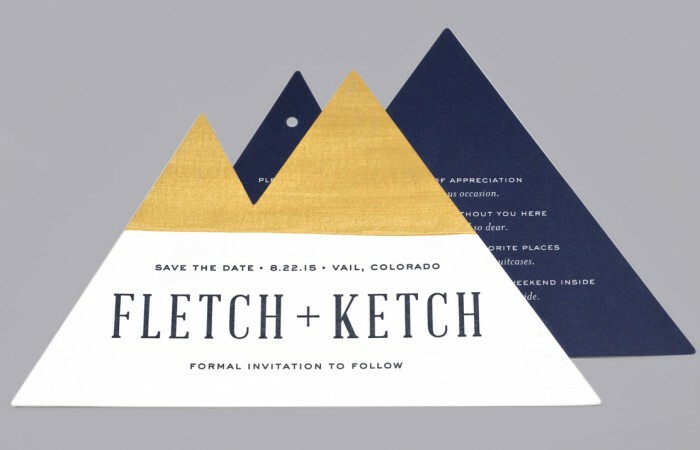 These beauties were designed by AIGA Houston President and designer Andy Rich. 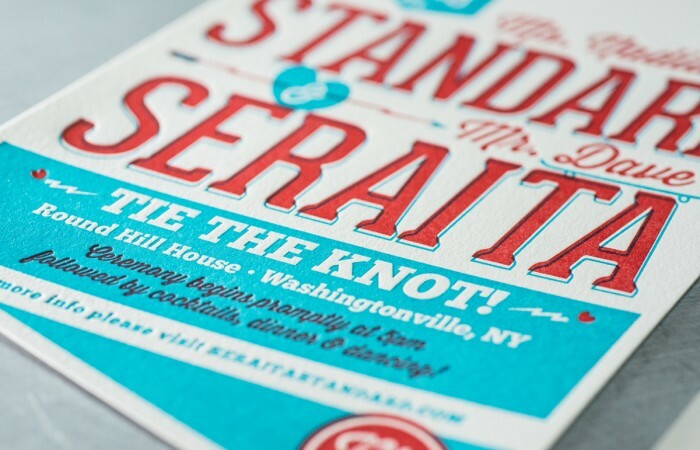 Printed two color on French Paper Co. Construction 100 cover in Whitewash. 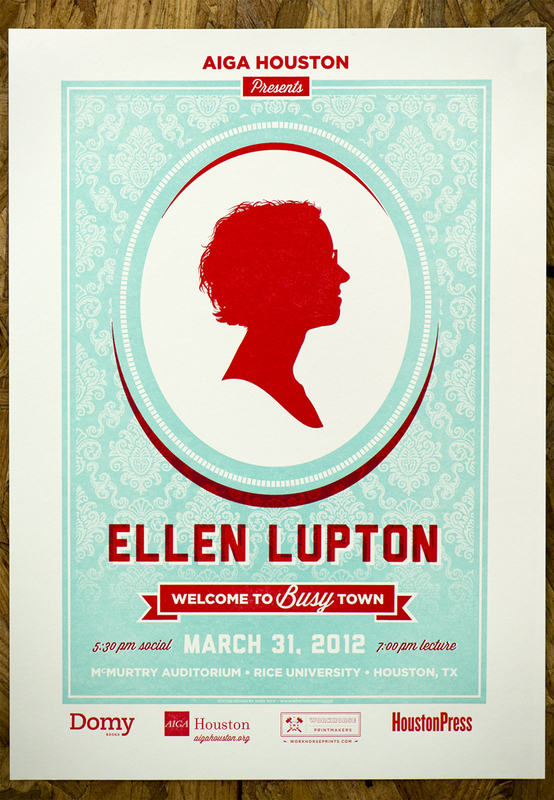 View of the full poster design.